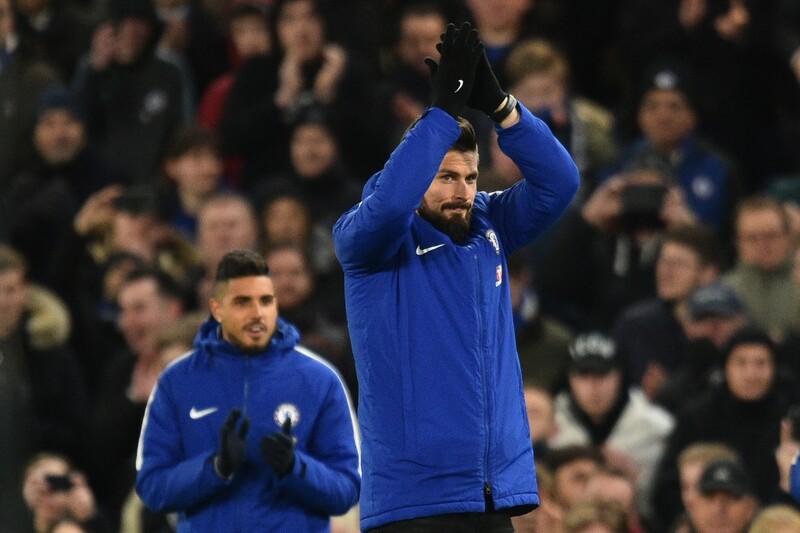 FC Barcelona have emerged as shock favourites to sign Chelsea striker Olivier Giroud, who is unhappy at Stamford Bridge due to his lack of game-time. Olivier Giroud has had a disastrous campaign so far, failing to crack the Chelsea first-team and as reported by The Sun, the Frenchman could be on the move in January, with FC Barcelona tipped as favourites to land his signature. 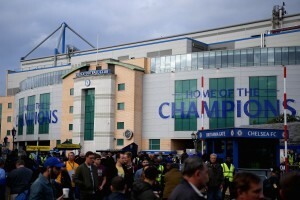 It is believed that the former Arsenal forward is seemingly unhappy with a lack of game-time under Maurizio Sarri, despite Alvaro Morata’s inconsistencies. And with the Blues tipped as favourites to sign AC Milan star Gonzalo Higuain, a move could be on the cards. Although Barcelona leading the chase for the services of Giroud might seem bizarre, it is rather, a wise move by Ernesto Valverde, who will be keen to bulk up his attacking options following the departure of Paco Alcacer. The Spaniard has been in terrific form in the Bundesliga this season, scoring 12 goals in 13 games. As a result, his loan move was made permanent by Borussia Dortmund back in November, leaving Barca a bit shallow in the attacking department. Indeed, the Catalans are lacking adequate cover for stars like Luis Suarez and Lionel Messi, thus accentuating the need of a new striker and Giroud, in that regard, is a viable candidate. The Frenchman has a vast amount of experience in top-flight football, having made over 200 appearances in the Premier League and given the fact that he can manipulate opposition defences with his quick-passes and clever movements tunes in well with Barcelona’s ethos under Valverde. However, Giroud has lagged behind in terms of productivity in recent years, notably scoring just one goal in the Premier League this season. He also failed to score a single goal in France’s successful World Cup campaign last summer, meaning there is a substantial amount of risk associated in the acquisition of this highly experienced forward. But, considering the fact that the Catalans are seemingly keen in funding a move to resign star player Neymar, Giroud would appear as a cheaper alternative when it comes to signing a cover for either Messi or Suarez, especially in contrast to signing a promising star, who could cost a fortune. As for Chelsea, the departure of Giroud would be good riddance for the club as they brace themselves for the pending arrival of Higuain.